Los Angeles is a renowned and grand city, filled with events and attractions around every corner. There are plenty of things to do in Los Angeles, but of all Los Angeles attractions to consider, a visit to the Museum of Illusions ought to be at the top of your list. The Museum of Illusions is by far one of the most exciting museum in Los Angeles, as it is filled to the brim with astounding and mind boggling phenomenons. The Museum of Illusions encourages all who enter to photograph their experiences, so to preserve the weird and unexplained exhibits you’ll see. Throughout the year, the Museum of Illusions entertains thousands upon thousands of people with their optical illusion paintings. Each of these paintings covers a variety of settings, and gives photographs the appearance of leaping from the picture frame. These astounding illusions are one-of-a-kinds, and a VIP tour of the museum will include a photographer to take professional photos of you and the illusions. The museum is also renowned for its exceptional customer service, promising a fun and friendly atmosphere as you explore all of the illusions the museum has to offer. As the Museum of Illusions expands over two floors, there’s something for everyone here, making it the perfect museum to visit while in Los Angeles. The Museum of Illusions recently just hosted its grand opening on January 2nd of 2018. Since then, the museum has hosted several events to attract more people to the area. The Majority of these events have focused on the opening of the Museum of Illusions, but more information on upcoming events can be founder here. Located near Yucca Park, the Museum of Illusions is open from 10 a.m. to Midnight daily. Admission for children ages 6 through 12 is $10, and adult admission is priced at $25. Tickets can be purchased online on the website for the museum. If you’re searching for a hotel to stay in while exploring the city of Los Angeles among other hotels in the area, look no further than the Rodeway Inn Los Angeles. This hotel offers guest amenities and friendly service, as well as the lowest rates available when you book your stay online. Enjoy your stay at Rodeway Inn Los Angeles while visiting the Museum of Illusions. 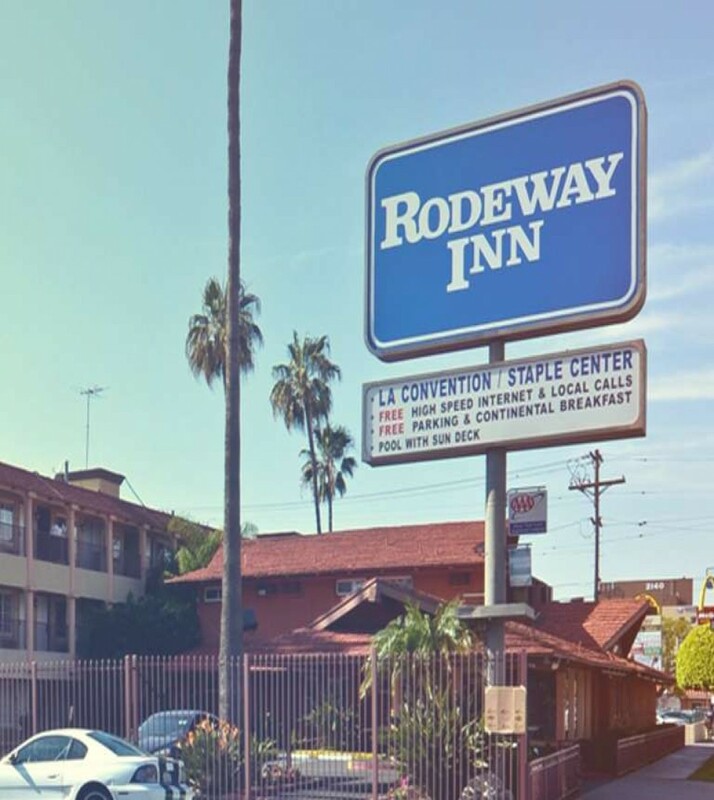 Conveniently located within 10 minutes of the hotel, the Rodeway Inn Los Angeles offers the lowest rates available when you book directly at: www.laconventioninn.com.